Continue on to read the full update notes courtesy EA SPORTS. Plus, Nike 99 Club Gear enters the game in Franchise and Play Now. 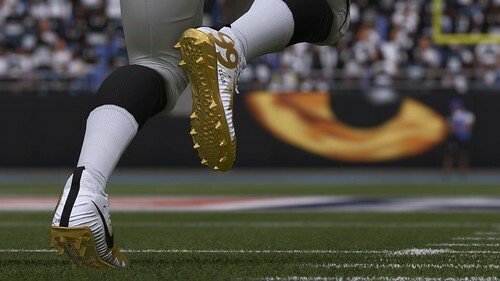 Make sure to try Antonio Brown, Rob Gronkowski, and Luke Kuechly to see the swag in action.